The highly-rated Briton was given his first taste of a current-spec Formula One car during the in-season test in Bahrain when he drove the Red Bull RB15, completing a hefty 134 laps. 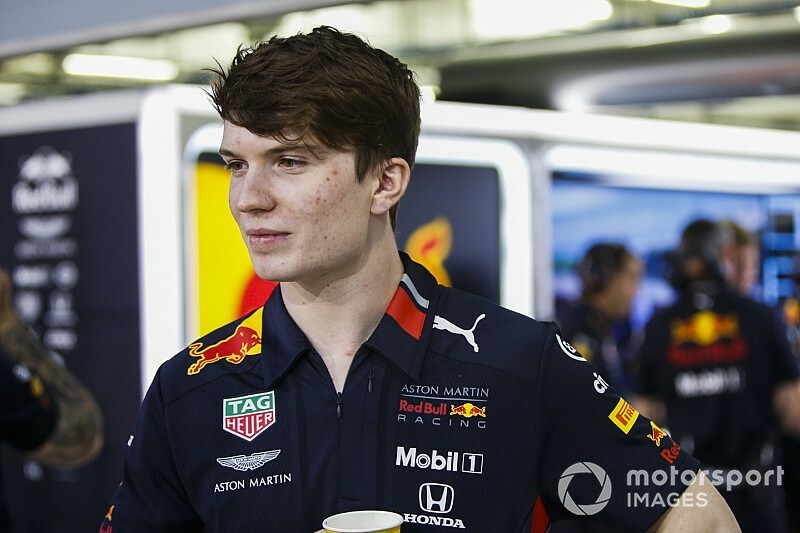 Unless the Red Bull academy bring in other drivers mid-season, Ticktum is currently the only upcoming Red Bull junior candidate close to a Formula One seat, with all other drivers too inexperienced for consideration. However, a lack of FIA Super Licence points has prevented Ticktum from being given a fast-tracked graduation. There was frustration from Red Bull when they were unable to use him at last season's in-season test at Hungary due to insufficient points. He was runner-up to Mick Schumacher in last season's European Formula 3 Championship, which gave him 25 of the 40 points required for a Super Licence. This result alone means that he is permitted to take part in testing and free practice sessions in 2019. Added to that, Ticktum has back-to-back wins at the historic Macau Grand Prix (2017 & 2018), with each win worth five licence points, bringing his total up to 35. With such a tantalisingly close points total he was placed into the Asian F3 Winter Series, which could have been worth up to ten licence points, but the latest series became ineligible due to not consisting of enough championship rounds or venues, so he was withdrawn from the series partway through. Daniil Kvyat and Alexander Albon had already been confirmed at Toro Rosso for 2019 before any of these winter series were concluded, but this setback has denied Ticktum a chance of mid-season promotion to F1 for 2019. 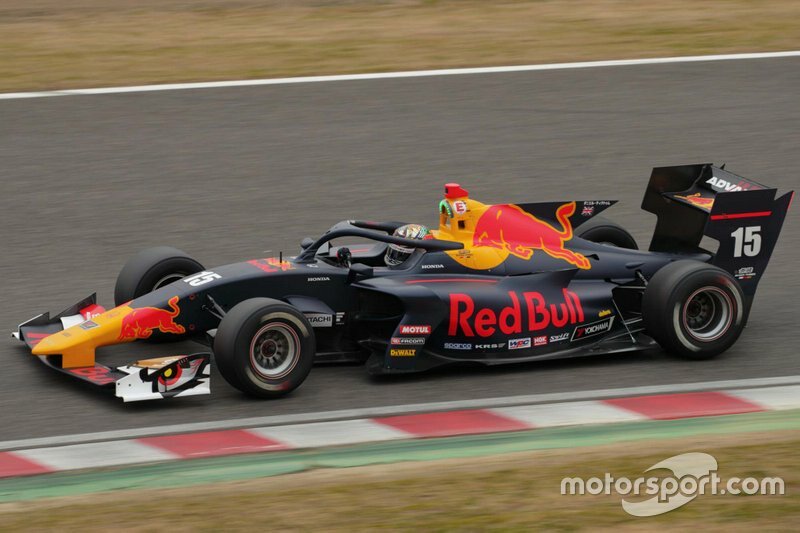 Instead, he will focus on the Super Formula championship, a contest in which current Red Bull driver Pierre Gasly was placed for 2017, finishing runner-up. Racing with Team Mugen - who helped Naoki Yamamoto to the drivers' championship last year - Ticktum will require a minimum of sixth place in the championship to gain at least five extra points towards his Super Licence. Ticktum has already tried to cool expectations of a championship bid, with the 2019 Super Formula series consisting of ex-F1 drivers Kazuki Nakajima and Kamui Kobayashi, as well as former champions Hiroaki Ishiura, Yuji Kunimoto and Naoki Yamamoto. Also competing are recent Formula Two racers Artem Markelov, Tadasuke Makino and Nirei Fukuzumi, along with DTM race-winner Lucas Auer. The 2019 Super Formula championship opening weekend at Suzuka begins on 20th April. 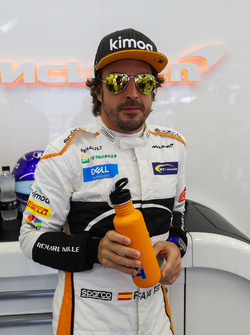 Do you think we will see Ticktum in a Toro Rosso seat in 2020? Leave your thoughts in the comments section below.